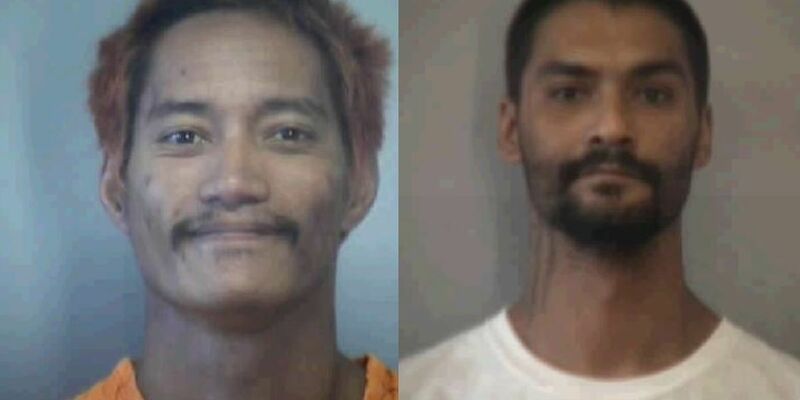 HONOLULU (HawaiiNewsNow) – Two pretrial detainees escaped from the Maui Community Correctional Center early Sunday through a broken door, raising new safety questions about the facility. One of the detainees — 31-year-old Barret Paman — subsequently turned himself in to police. But 30-year-old Troy Diego remains at large, and police are urging anyone who sees him to call police. The escape happened about 2:30 a.m. Sunday, when the two escaped through a broken door at the Maui jail. 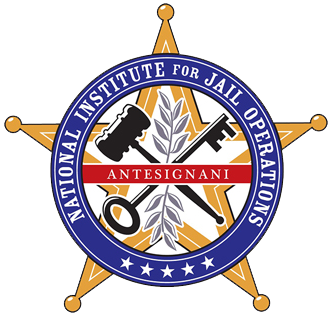 Staff searched the perimeter and spotted clothing caught in the razor wire at the top of the north-facing security fence. In a statement, Maui Mayor Mike Victorino urged residents to stay calm. 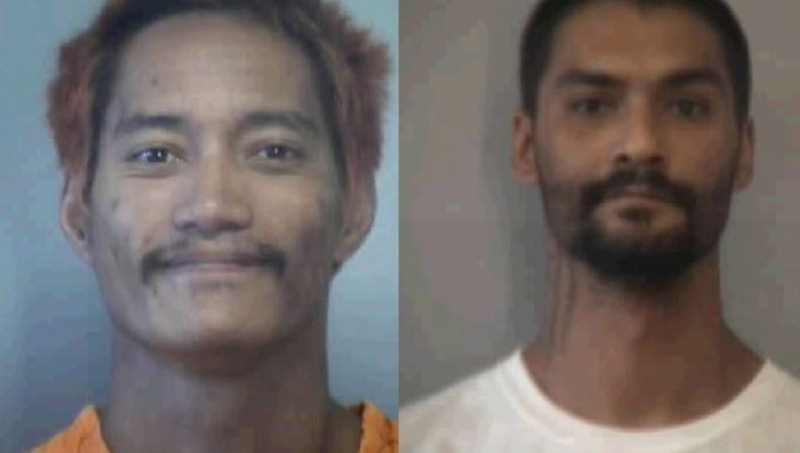 “Maui Police Department officers are conducting an islandwide manhunt for these escapees, and I’m confident they will turn over every rock to find and apprehend them,” he said. Diego is described as 5-foot-10 and weighing 135 pounds, with brown hair and brown eyes. He is awaiting trial for theft and unauthorized entry into a motor vehicle.